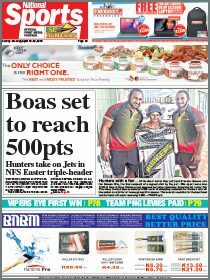 KK Kingston Limited through its flagship brand TUFFA will host a powerlifting competition this weekend in Lae. The two-day event will be at the Sir Ignatius Kilage Stadium. 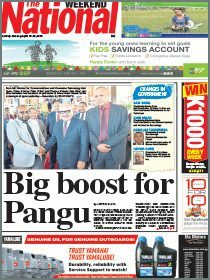 Chief executive officer Michael Kingston said the event was the first round of the PNG Powerlifting Federation’s national series for 2018. It will be the first of four scheduled competitions on the 2018 powerlifting calendar year. The lifters will compete in the three lifts: squart, bench press and the deadlift.